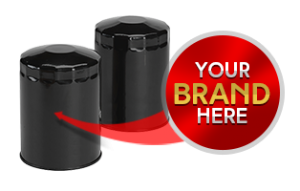 To ensure your customers call you for a filtration product is to have to have your own private brand on it. We can put your brand, your information on almost any filter we manufacture. All you have to do is provide us with a list of the filter part numbers (and their brands) and we’ll do the rest. Private branding is a valuable tool because all the information on the product, points back to you. For your customer to get that filter from another source would mean taking it to an industrial supply shop and then trying to figure out the dimensions, flow rates, micron rating, etc. Why would they go through that trouble when your phone number and part number to re-order are on the filter? What does Private Branding involve? onto the end caps plus much more, as shown above. What “Hidden” Costs are involved? In fact, you’ll find that purchasing from Zix Filter will probably save you money. Zix Filter keeps prices down by continually looking to source high quality components and finished products at the lowest costs. Production costs are minimized due to the fact that Zix Filter owns a lot of the tooling. These savings are then passed along to you. 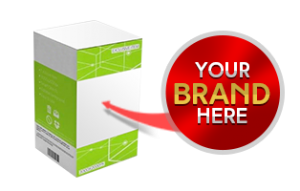 The extras that we do like filter printing and custom packaging are built into our prices. Provide us your filter part number and annual consumption estimate. We will then quote you on the special pricing for 12-month blanket order. If this interests you please contact us by phone or using contact form on website.